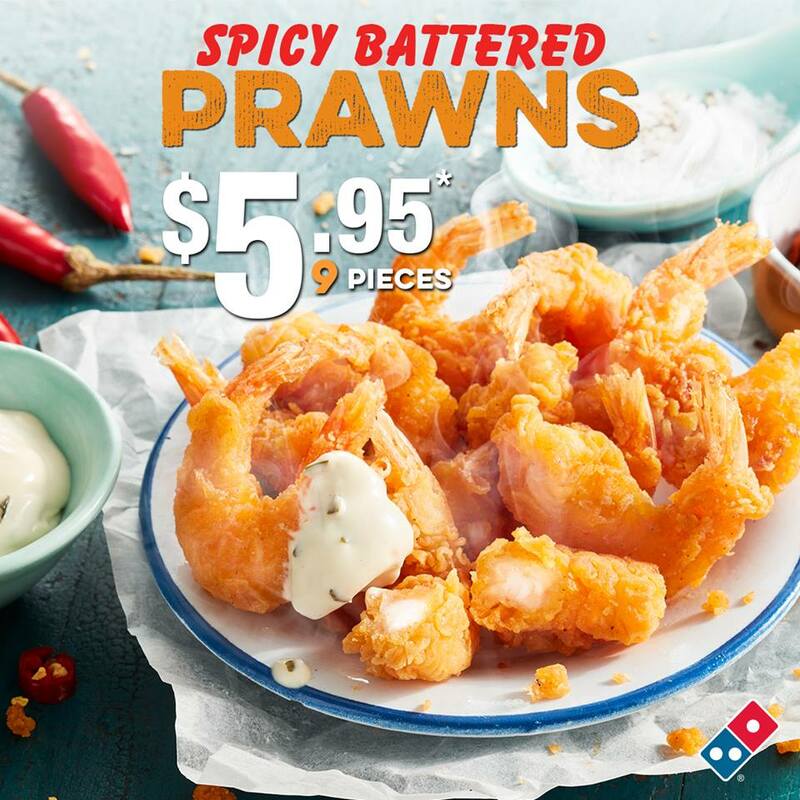 The latest Dominos Vouchers & Dominos Coupons, including $5 Pizzas, $7.95 Traditional, 2 sides for $7.95, $12.95 Delivered and the latest meal deals! Dominos Vouchers Codes are valid for some stores and not others. 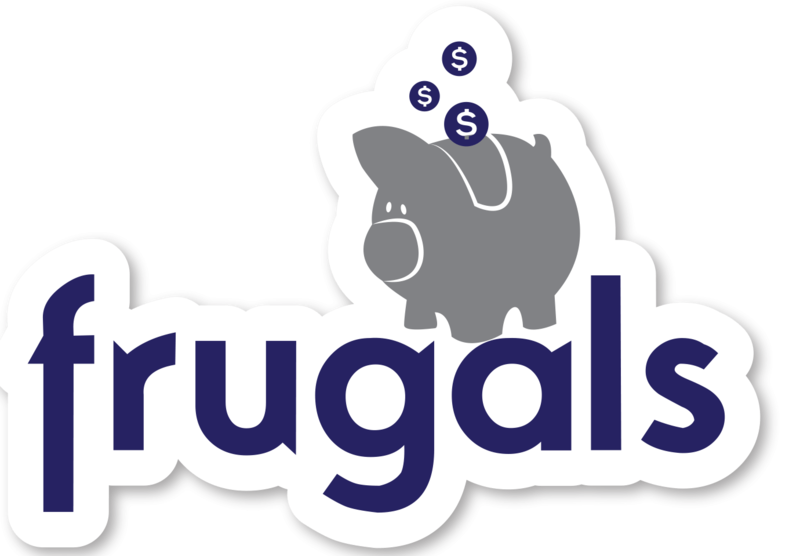 If your code is entered successfully, the promotional discount price and amount saved will appear in your order. To order with these Dominos Vouchers and Coupon Codes, find your local Domino’s store and to check pricing click here! Prices do vary depending on store, but in general, the regular price of a Hawaiian pizza is $8.95 or $9.95, and a traditional pizza ranges from $10.95 to $14.95. A Premium Pizza is a $2.95 surcharge on top of the Traditional pizzas. A premium crust (The Edge, Cheesy Crust or Gluten Free) is a $2.95 surcharge. 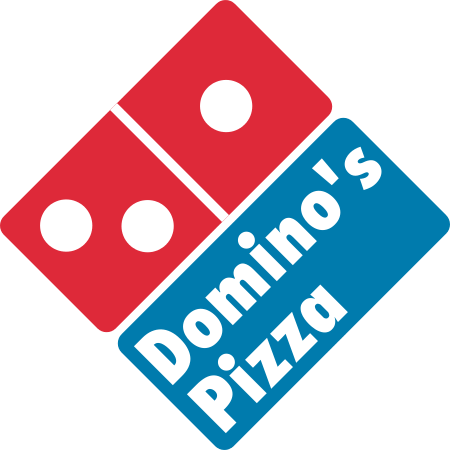 For full pricing and menu info – click here for our Domino’s Prices & Menu page! Please note that a 10% surcharge applies for Sundays and a 15% surcharge applies for public holidays. There is a minimum order of $22 for delivery orders. Most of these keep saying that it won’t work for my store. Very frustrating. Any new coupons available for the chips sides?